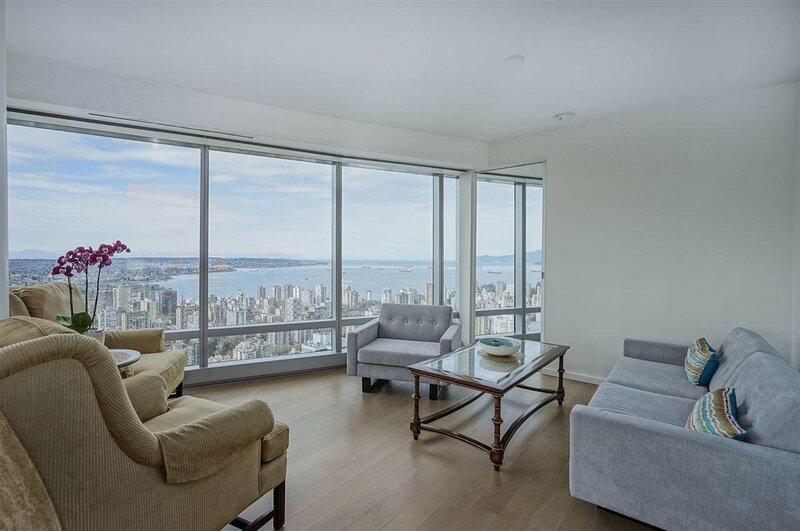 5502 1151 W Georgia Street, Vancouver - 2 beds, 3 baths - For Sale | Michael J. Chiu - Royal Pacific Realty Corp. 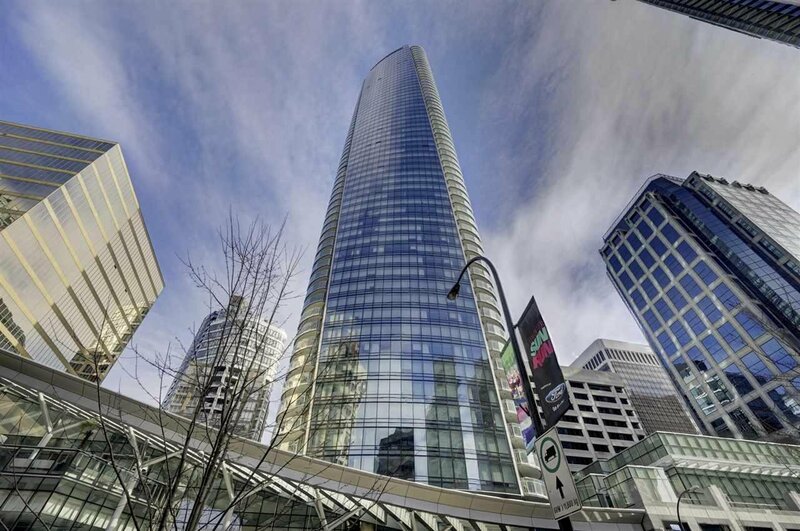 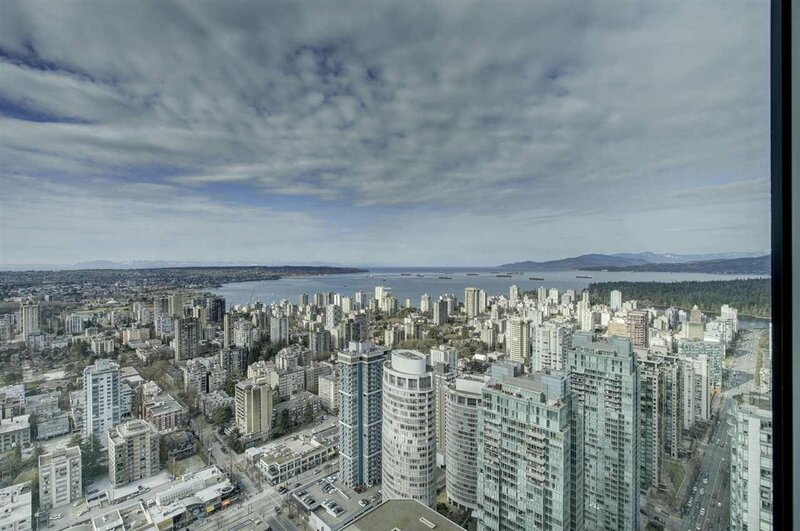 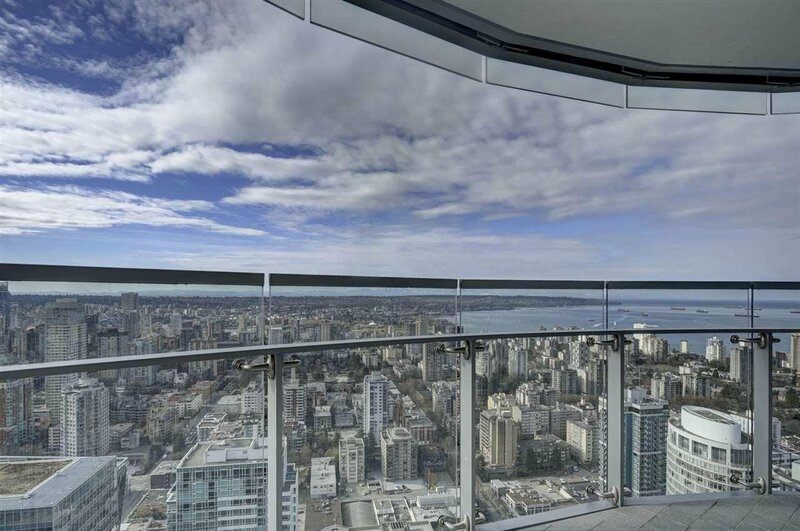 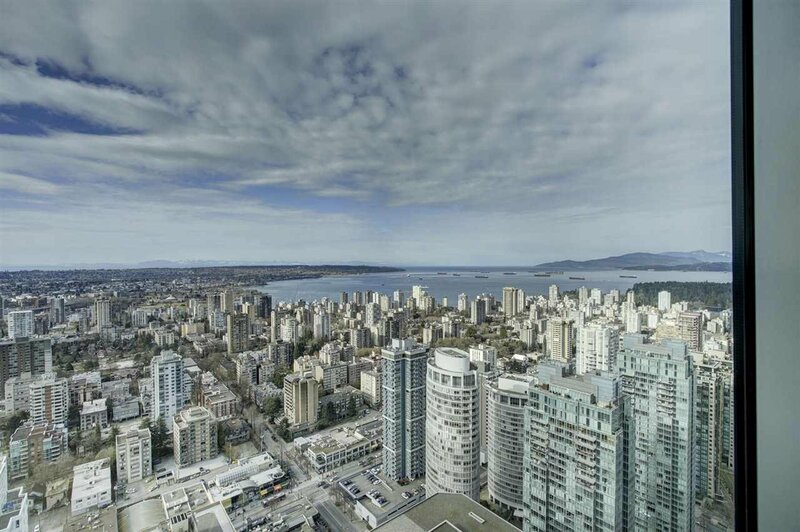 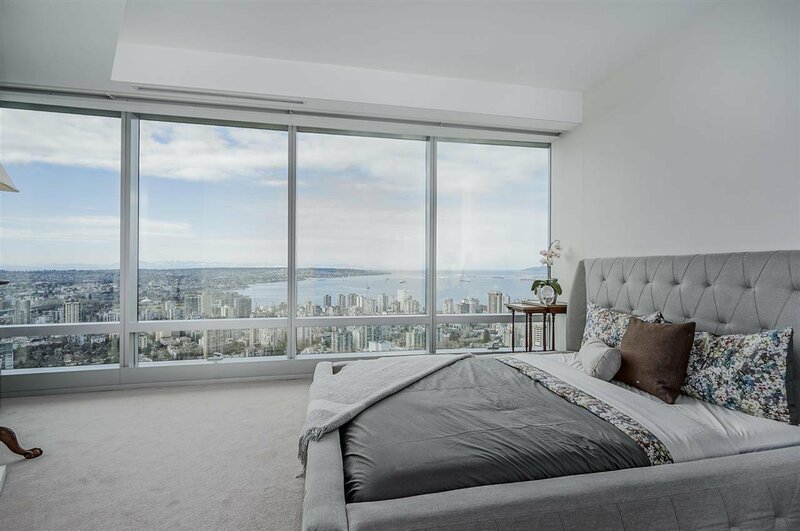 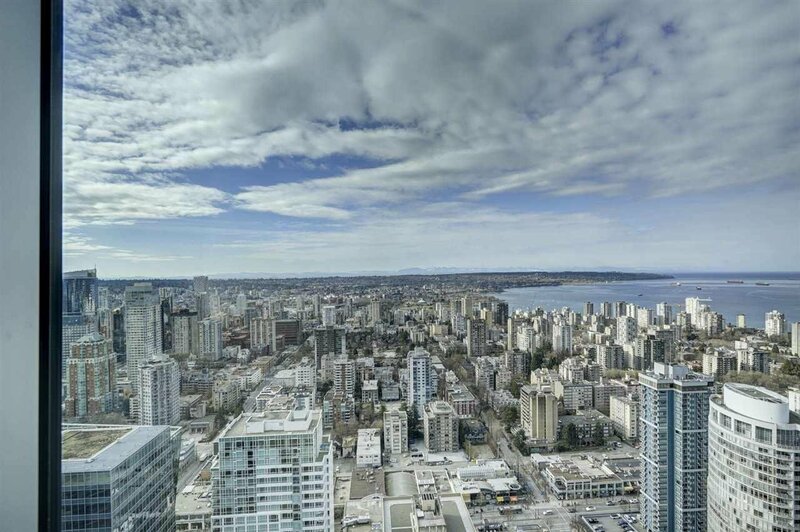 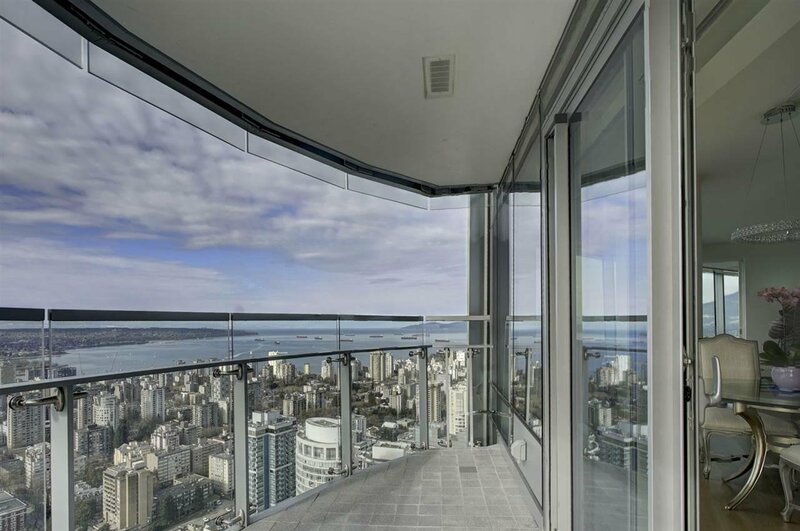 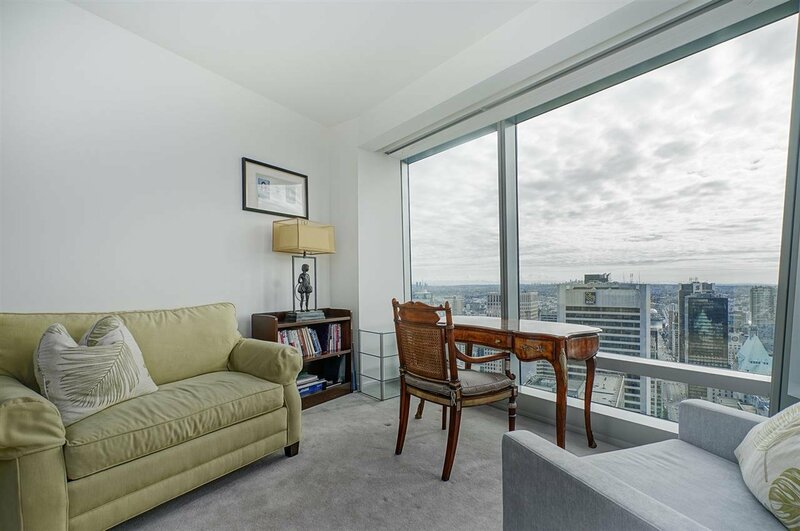 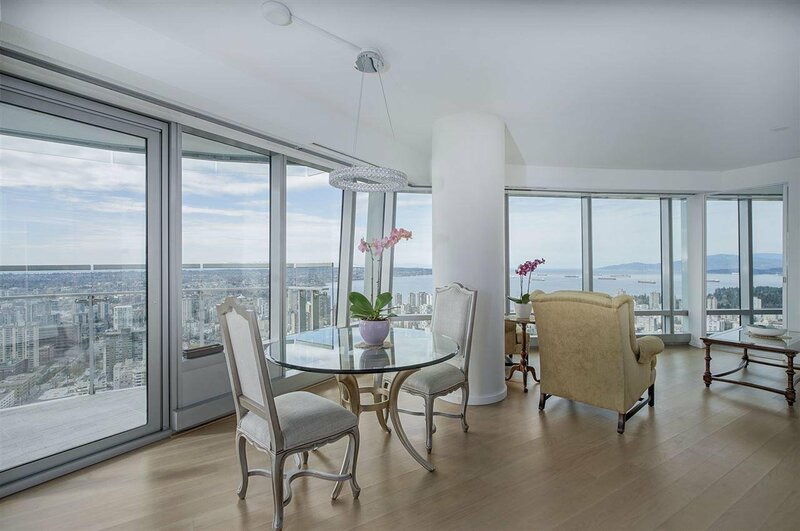 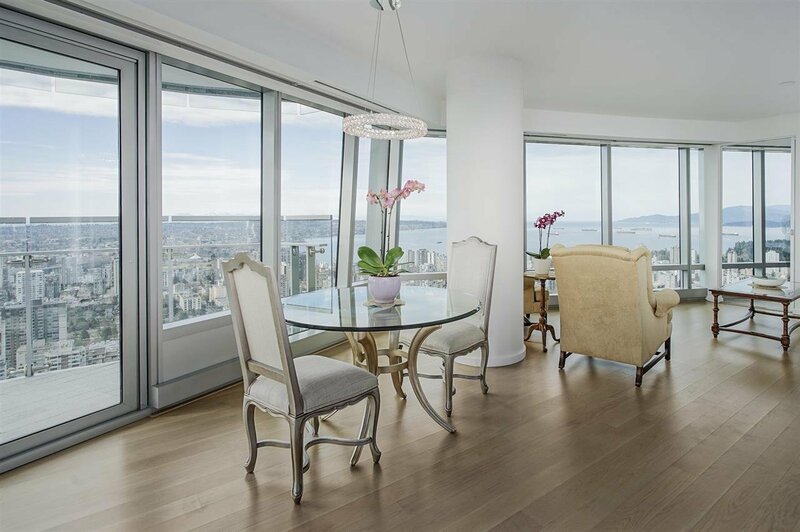 Spectacular views from English Bay to Burrard Inlet, Stanley Park, Vancouver Island, and West Vancouver can be enjoyed from this exclusive Trump Residence suite. 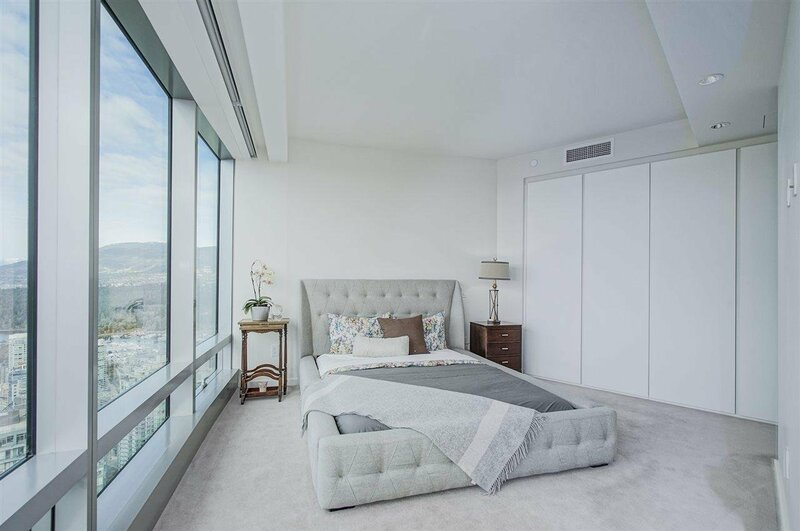 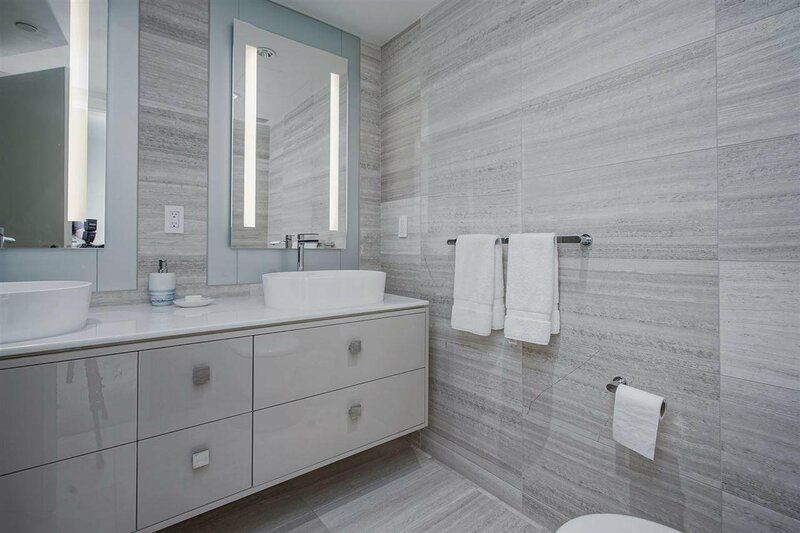 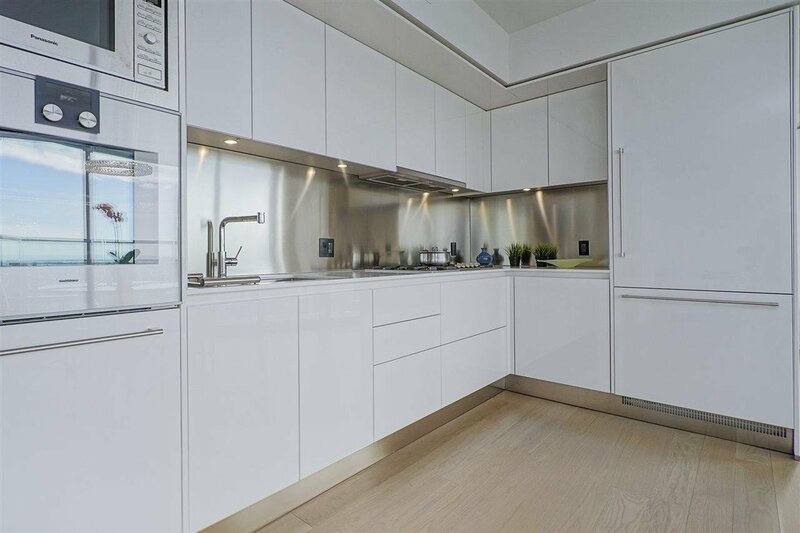 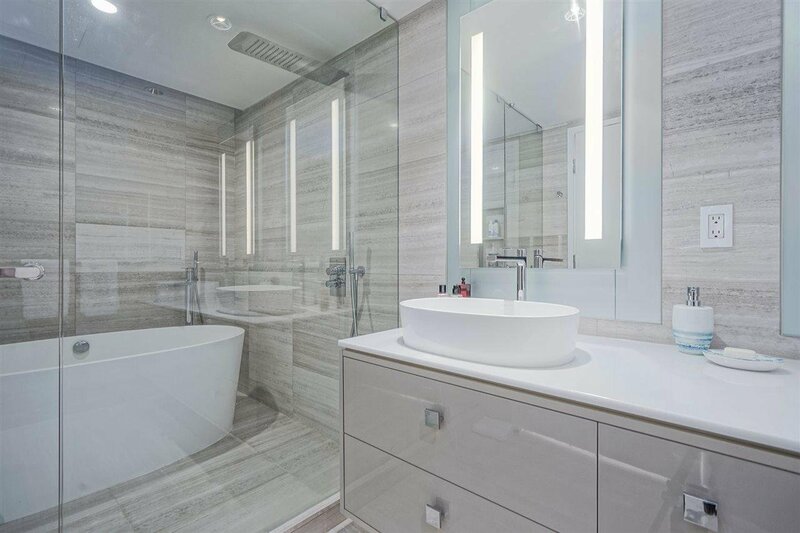 This contemporary 2 bedroom, 2.5 bathroom & den corner suite is luxuriously appointed with high end appliances and finishing which includes marble bathrooms with Gessi fixtures, Victoria+Albert volcanic limestone sinks/tub, Arclines chefs kitchen, air conditioning, automated blinds, oak wood floors & Creston Smart Home System. 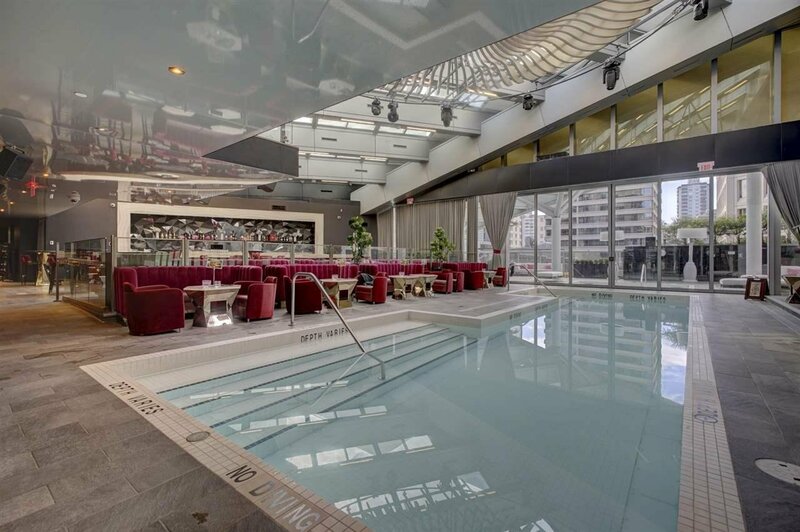 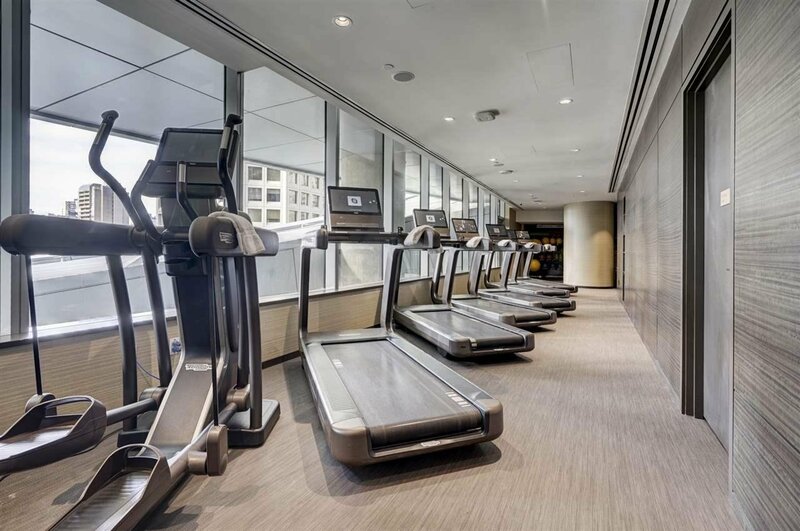 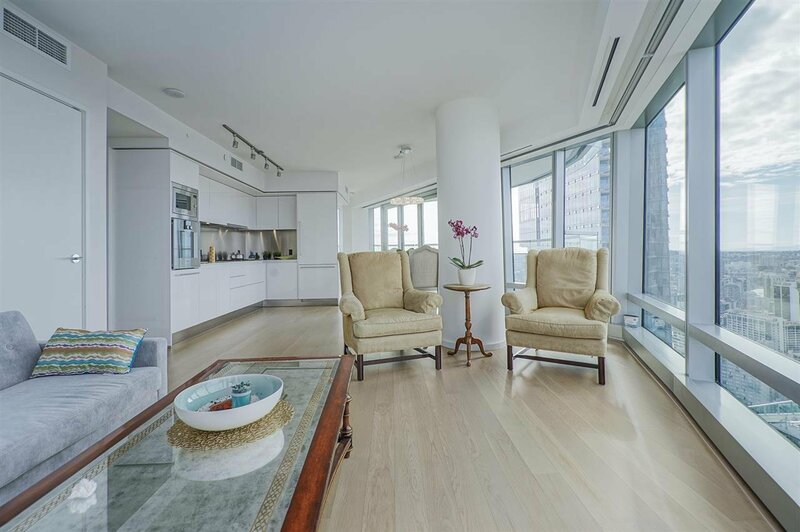 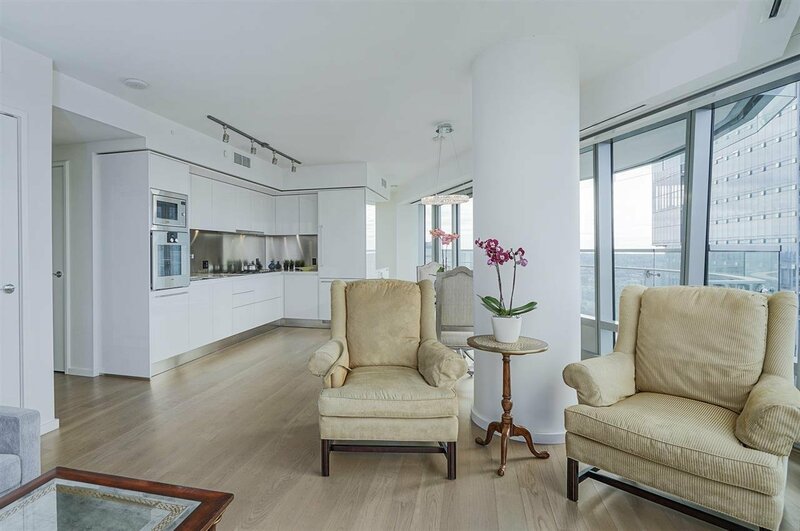 This centrally located building offers 24/7 executive concierge service with amenities of outdoor whirlpool, indoor swimming pool, gym, spa & fine dining at Mott 32 restaurant. 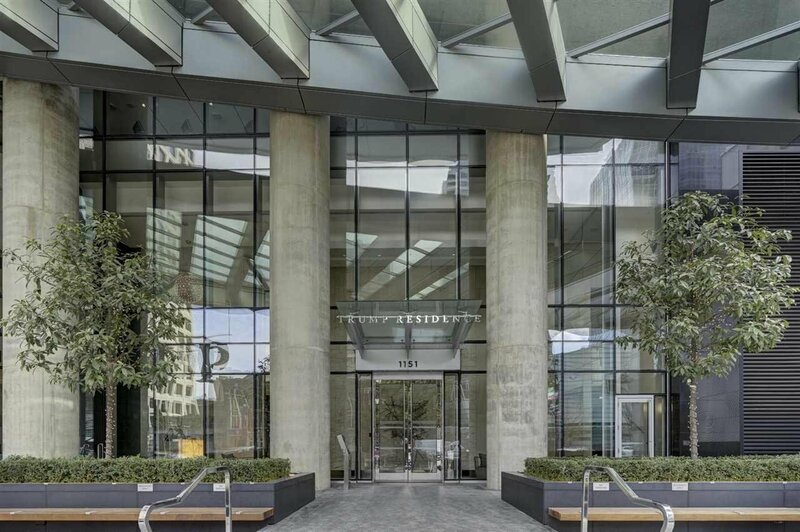 You will be impressed by this Arthur Erickson masterpiece!